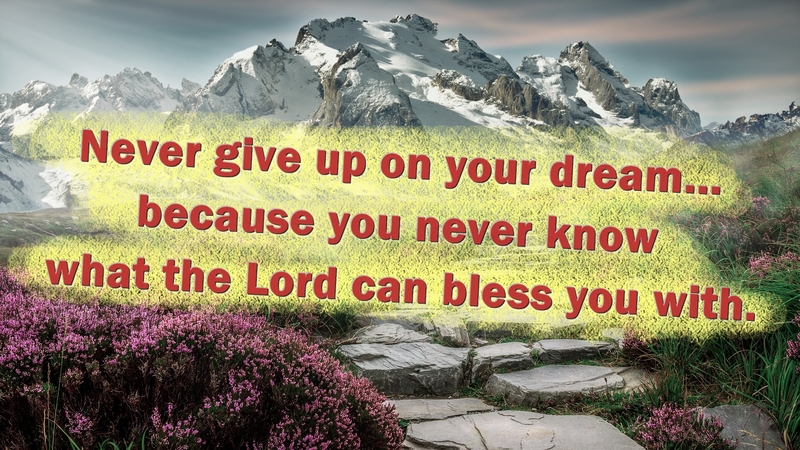 HomeCharacterNever give up on your dream… because you never know what the Lord can bless you with. I am writing about the importance of hard work and about not giving up frequently. 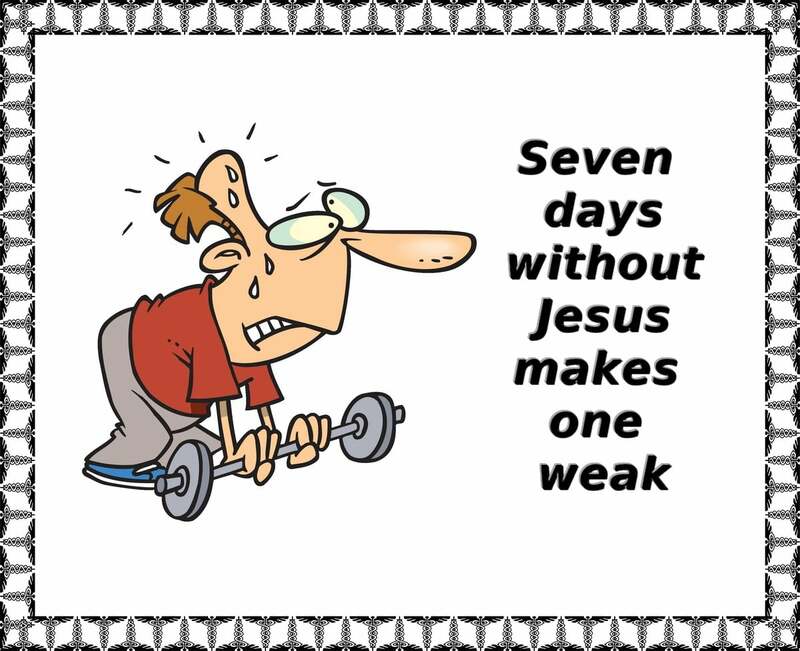 But, there is one other factor that should be taken into consideration as you do your work – the Lord (God). The Bible is very clear about how someone is planting, someone is watering, but God is the one who brings the results! And, as you work, it is important to take God into consideration! He might surprise you in fantastic ways, and from one day to another, he is capable of making everything turn around! I remember a Winne the Pooh story so well in which they end up finding Eeyore instead of a treasure. They were looking for something else, but they ended up with Eeyore… And guess what! As you work, as you write your blog posts, as you do your best, you might find things that you didn’t even expect. It can be opportunities, it might be blessings, it can be a method you never thought of before that will bring way better results… there is so much that can happen! I remember writing my travel report from Brno (you can find the Steemit article here). It was a nice article, and I did expect it to give me a better income on Steemit than most other posts. But, suddenly it was picked out by Travelfeed on Steemit and I got a 20 USD income from the article. It blew my mind! And that is just an example of how blessings might fall into your lap in ways you could not even imagine! Our job is to stay open, believe God for miracles and great blessings, and to keep working hard without giving up!